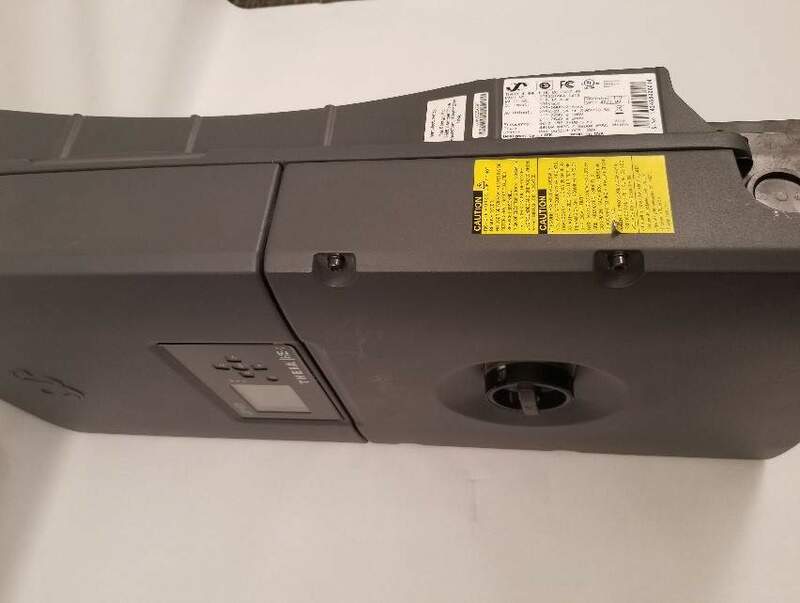 Delta Electronics is recalling 2,600 Eltek solar inverters because the capacitors can fail and allow heat to build up and the cover can eject with force from the unit, causing fire and impact hazards. Consumers should immediately stop using the inverters, turn off the switch on the product's front cover and turn off the circuit breaker. Customers should contact Delta Electronics USA to arrange for a free replacement inverter. The company can be reached at 888-770-7142 from 8 a.m. to 7 p.m. Monday through Friday or online at www.eltek.com, click on “Product Recall” for more information. The inverters convert DC power from residential solar panels to AC power supplied to the electrical grid system. 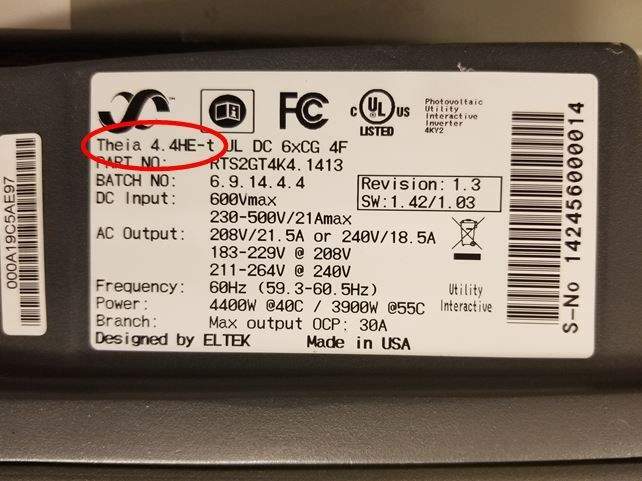 Delta Electronics has received 11 reports of the capacitors failing and allowing heat buildup, including two reports of the cover forcibly ejecting off the inverter units.